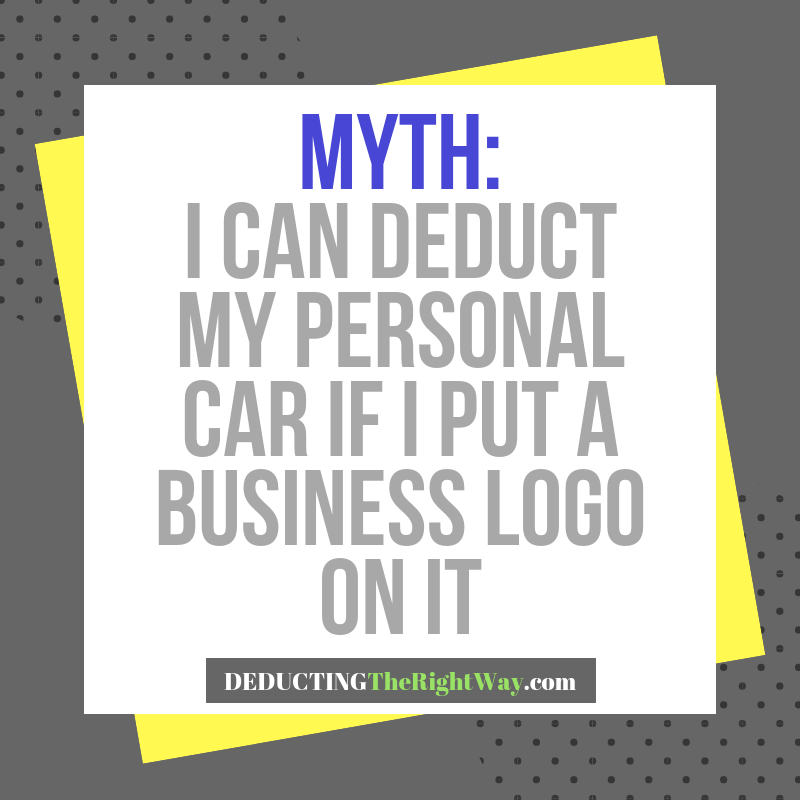 This premise also applies when you place a logo, magnet or wrap on a personal car that displays your company name. Even though you are advertising your business, it does not change the personal nature of the vehicle. TIP: You can deduct the cost of the advertising materials placed or installed on a personal car that promotes your trade or business. Get more details about mileage from our other article How to Claim Mileage from your Home Office. 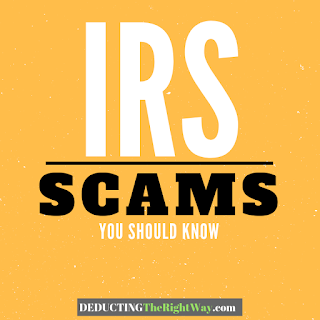 \nLet's start with the rule that the IRS does not allow a tax deduction for personal living expenses. Your vehicle is a personal asset that falls under the statute. So, the monthly car payment and daily commuting miles are non-deductible. \n\nEven if you regularly drive a personal car for business purposes, you cannot re-characterize the entire asset as a business expense. 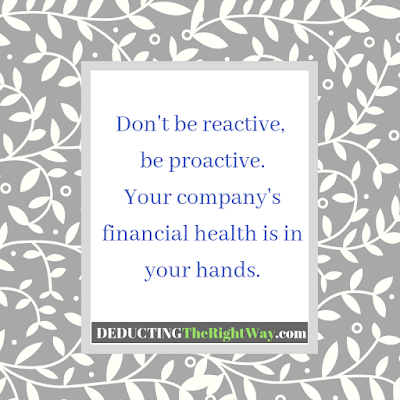 It continues to be a personal expense except for the costs incurred with the business mileage. \nThis premise also applies when you place a logo, magnet or wrap on a personal car that displays your company name. Even though you are advertising your business, it does not change the personal nature of the vehicle. \n\nTIP: You can deduct the cost of the advertising materials placed or installed on a personal car that promotes your trade or business. \n\nGet more details about mileage from our other article How to Claim Mileage from your Home Office.